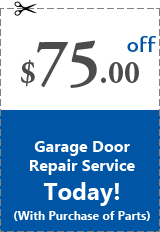 If and when your garage door stops working then we are here to help out with that situation and get you back on track. 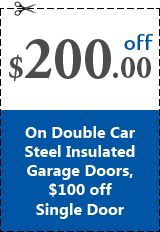 Our company specializes in garage door repairs and installation and are happy to help out. Whenever you need us we will be there right away and that’s why we offer daily service. We make sure that all of our professional technicians are highly trained and certified in garage door services. Also, our techs are always going through constant training to keep them updated with the latest repairs and such. We are dedicated to making sure that all of our customers are satisfied and happy. 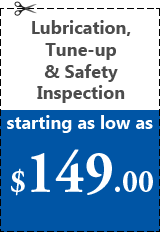 Once our technicians get there and they are able to diagnose the problem then they will let you know of any repairs. Once you’re aware of the problems with your door the techs will then help you figure the best course of action. 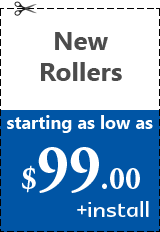 We can give you all of the information you need to make an informed solid decision. 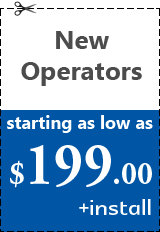 Also, our company will contact you with a call ahead call and let you know how far away they are and an estimated time. You can also count on the techs giving you a few courtesy calls through the process as well. This will help to make sure that you, the customer, stays up to date at all times with our service. We are very happy that you chose our team to help you with your garage door services with there being so many around. 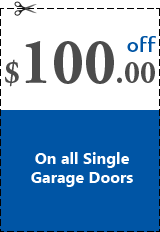 Our techs are highly skilled and trained in garage door services of all makes and models. The technicians make sure to carry the parts and tools needed on their trucks at all times. 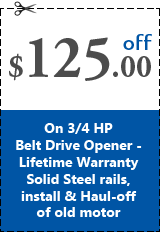 The garage door system is made of many different moving parts that all work together to open and close the door. 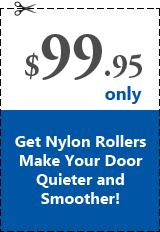 We can fix or replace all of the different parts of the door and its system. Here are a few of the more common parts that we can replace for you. If you are thinking about a new garage door then our company is just the one to be able to help you with that. 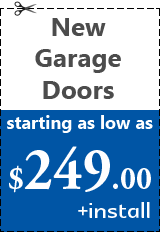 Replacing your old garage door with a new and upgraded one is the best way to increase your property value. The garage door is usually the first thing that is noticed on the home's exterior. 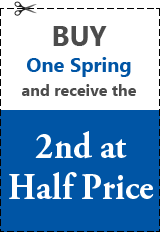 When choosing a new garage door for your home depending on the one you choose can be ready in a matter of days. If you have decided to go with a full custom door then it will be ready in about 3-4 weeks. Once the doors are ready a tech will come out and install them for you from beginning to end. 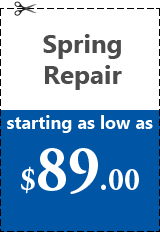 For garage door services then give Garage Door Repair of Deltona Florida a call today. We are here for you when you need us and our friendly and courteous staff can answer any questions. Sitemap © 2019 Garage Door Repair, Deltona, FL All Rights Reserved.